One of the biggest complaints about LinkedIn is that it takes too much time. Here are three things you can do, in ten minutes or less a week, to begin to engage with your connections on LinkedIn. 1. Answer invitations to connect and reply to direct messages. It’s to your advantage to connect strategically to more quality people. When someone asks you to connect, ignore them if you don’t know them or accept the invitation. Send a message thanking those you accept for the invitation. Reply promptly to messages on LinkedIn. These are like emails, but from people you have pre-approved! 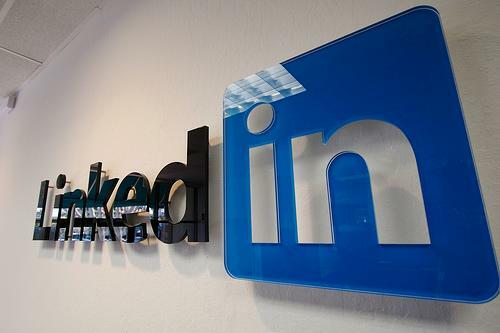 LinkedIn direct messages are often inquiries about business or jobs, so don’t ignore them. On the other hand, if someone is abusing LinkedIn direct messages to promote something – delete it (and report it as spam if you are so inclined). 2. Like or Share your connections’ status updates. If your connections post status updates that you enjoy and from which you get value, share them with others! Comment on them! Like them! 3. Participate in discussion groups. Log in to one or two groups a day and look for discussions or questions that you can comment on, whether from a personal or business perspective. If your groups don’ t have interesting discussions, start one! And consider joining groups that include people from your target markets. If you are a bankruptcy attorney, don’t just join a bankruptcy law group – join some business owner groups and groups with financial professionals who appreciate what you do and can refer to you. Not sure you can do this in ten minutes a day? Calendar your time on LinkedIn – either everyday, two or three evenings a week, an hour on the weekend. Note that you can receive emails for certain updates from your connections and discussion groups – it might be easier for you to browse emails until you find one you want to respond to than to log in to LinkedIn to look. Next post: Social Networking – Organic? Strategic? or Gaming a System?